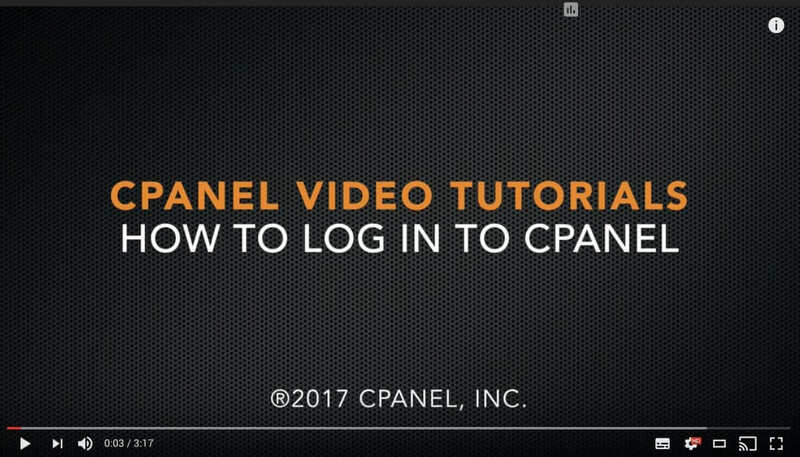 The following video tutorial will show you how to use your account username and password to login to cPanel. If you haven't received an email with these login details yet, please open a ticket and we'll be happy to send them to you. With your login details in your hand, click the link below to watch the video.